Here is the updated prices of Samsung Galaxy Phones in Jarir Bookstore. You might find lower price in the store because sometime they give special discounts in the store. I bought this Samsung Galaxy S2 in Jarir Bookstore on November 06, 2011.I used it for one week. Then the monitor(sceen)suddenly gone and did not working anymore. 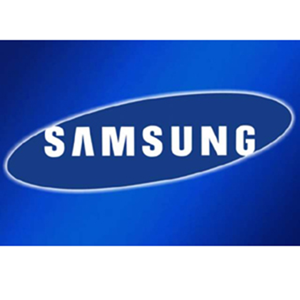 I sent it to their Samsung Service Center in Riyadh on November 14, 2011. But to my disappointment, I still did not get my phone until now because they did not fix it for long time and I dont know why? If I only knew that they have this kind of service, I will never buy their product. @Ricardo Mangubat, Sir, where is the exact location (landmark?) of the samsung service center in riyadh? Next story Have You Tried Sbarro at Riyadh International Airport ?